Raquette Lake is the place to be on Presidents Day weekend with a weekend of winter events. Youth activities start at 10am include Snowshoe Relay, Snow Dodgeball, tug-o-war, and more. 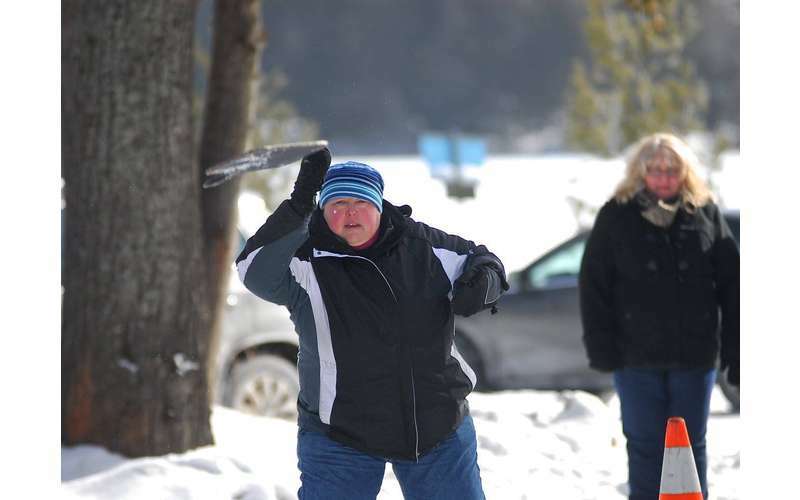 Ladies Frying Pan Toss at Noon and Ice Golf and bonfire all day. 2 p.m. Pete and Chris Magic Show at the Raquette Lake Library, free. On Sunday at noon, it’s the Timed Cross-cut and chainsaw competition. Competitors welcome! For more information call 518-624-3077.